Dandelions are a broadleaf perennial that people love to hate. 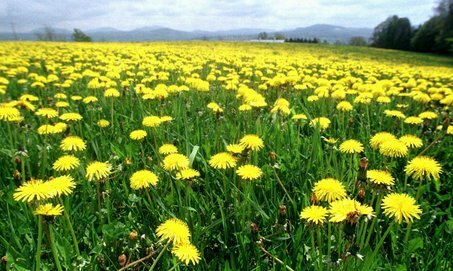 If you are looking to control your dandelion population through a lawn care program here are some tips you should know. You could be mowing too low. Bag while mowing to prevent spreading the seed heads. As for any weed control timing is key. Careful observation of weed populations and weed seedling emergence patterns will help us landscape companies develop an appropriate Lawn care program.